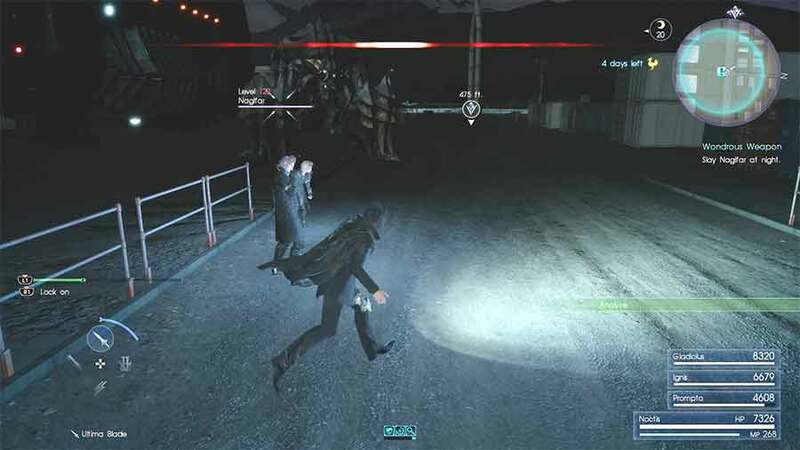 Bosses in Final Fantasy XV are powerful Enemies that are unique and usually only encountered once. Bosses will be encountered during the main story progression as well as in Dungeons. Below is a list of the Bosses in the game. 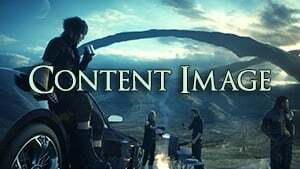 Some Archaens must be defeated as bosses before they can be summoned by Noctis.